Embedded reporting refers to the method of incorporating business intelligence reporting tools such as dashboards and charts into other software applications. Business intelligence is the process of collecting and displaying data in a way that is easy to digest and analyze. These reports usually cover various aspects of an organization, ranging from sales to marketing and other operations. Business intelligence handles several areas of data and analytics but reporting itself is focused on presenting the data in the easiest to understand and actionable visualization. In many cases, viewing reports in the larger context of other data or applications can provide greater insight and help create better outcomes. 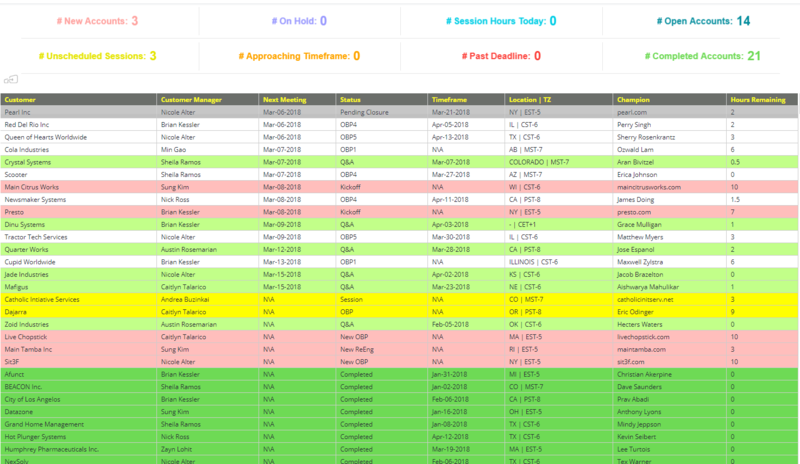 Embedded reports such as these are useful because they allow workers and team members to view the data and reports they need directly within their most used applications. This empowers teams to improve job performance as well as make better decisions on a minute by minute basis. More importantly, embedded reports allow different users to view only those dashboards and data streams that are relevant to them, instead of having to sift through a variety of different dashboards and charts. Overall, embedded reporting is useful for reducing wasted time and resources while still providing the essential data team members need to be efficient and effective. How Can I Use Embedded Reporting? There are several ways companies can use embedded reporting and embedded analytics to enhance their existing operations with minimal resources. One of the most common uses of these tools is in customer relationship management (CRM) suites. These applications are increasingly popular ways of centralizing and optimizing sales and marketing operations, and they produce copious amounts of data that must be analyzed and presented rapidly. By embedding reports directly into CRM applications, companies can reduce the time it takes to derive actionable BI insights, and they can empower their employees to make well-informed decisions to deliver greater success during their day-to-day tasks. Embedded reports are also useful in other fields such as medicine and healthcare. In these cases, staff at hospitals, clinics, and other healthcare centers must constantly deal with patient information, broader trends, and other analytics that require real-time understanding to support fast decisions. 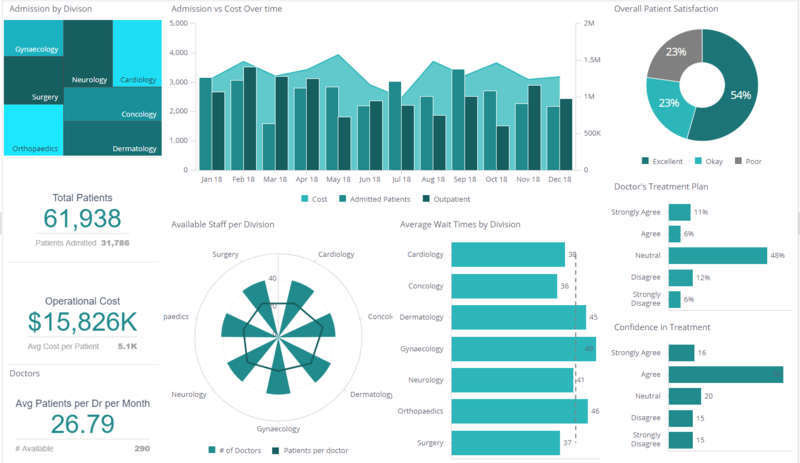 By including embedded reports directly into these applications, staff can cut down time waiting for results and make smarter choices that can improve the quality of care and overall service at their facilities.